Welcome to Marana Dental Care! Welcome to our practice! At Marana Dental Care, we want everyone to experience how great dental care can improve your life. Better dental care means you can feel better about yourself and it all starts here in our office. 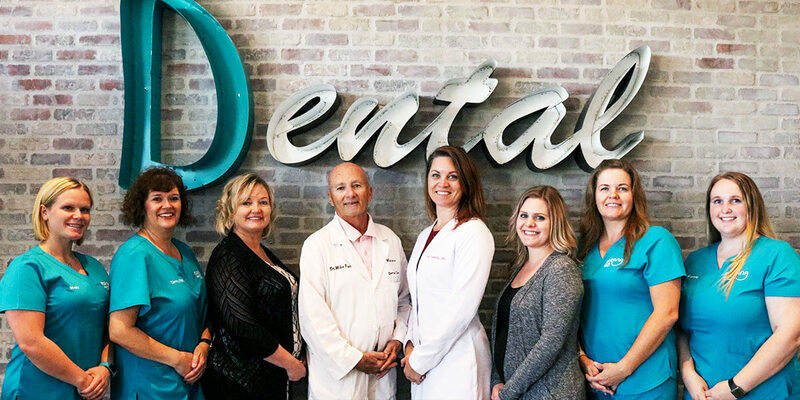 It is our goal is to make you feel at ease while visiting our office and we strive to provide our patients with the highest quality dental care possible in a relaxing and modern environment. Our entire team looks forward to having you as a patient and thank you for selecting us for your dental care. If you haven’t already scheduled your appointment, please give us a call today or click the button below.